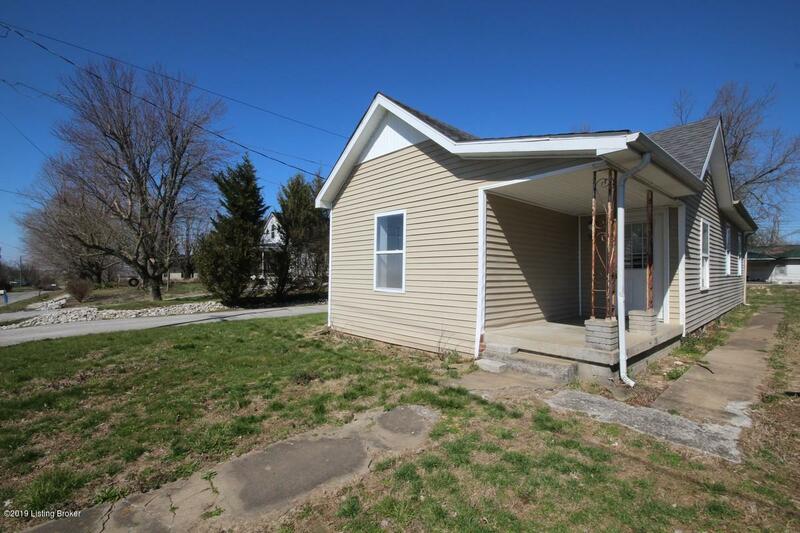 Looking for a starter home or investment property? 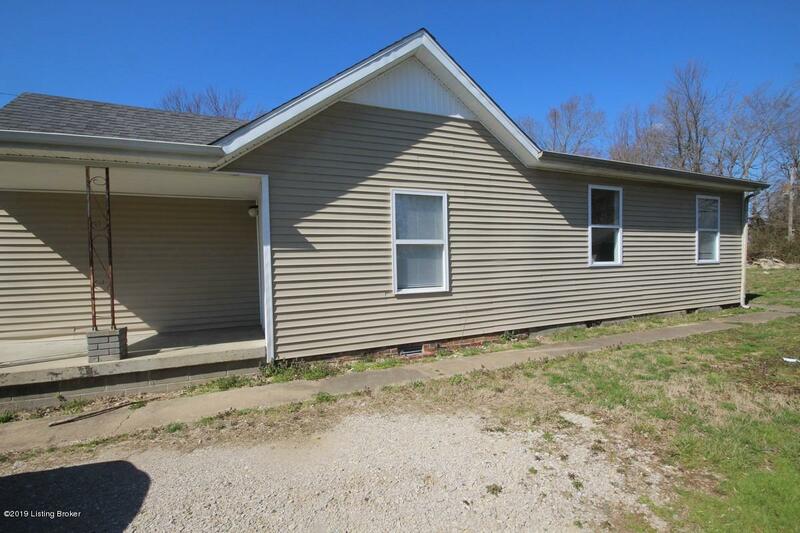 This 3 bedroom, 1 bath home sits on .239 +/- acres with a covered front porch, shed and spacious yard. 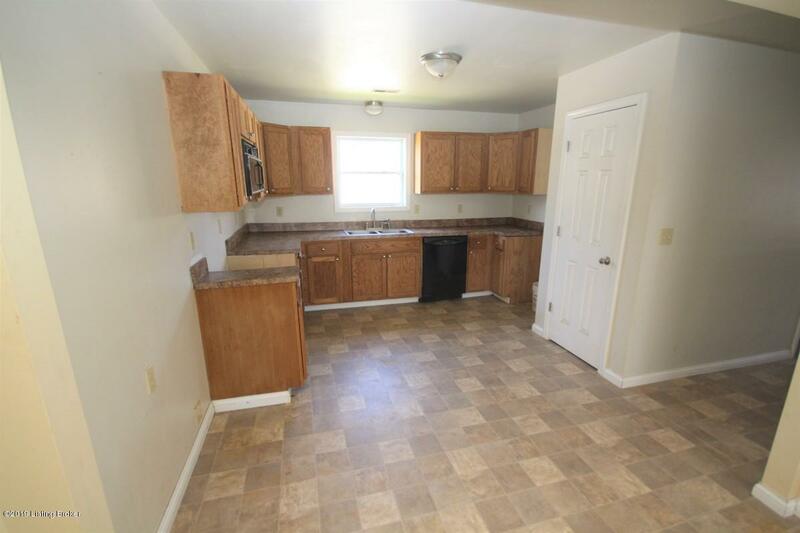 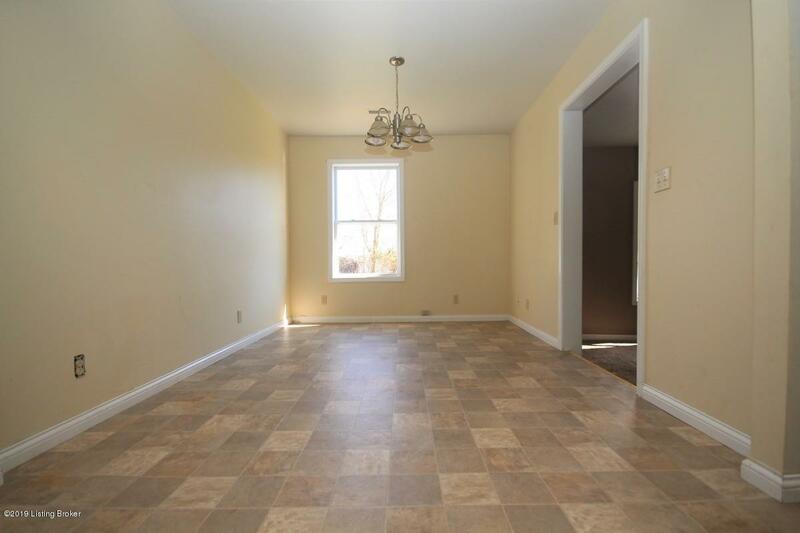 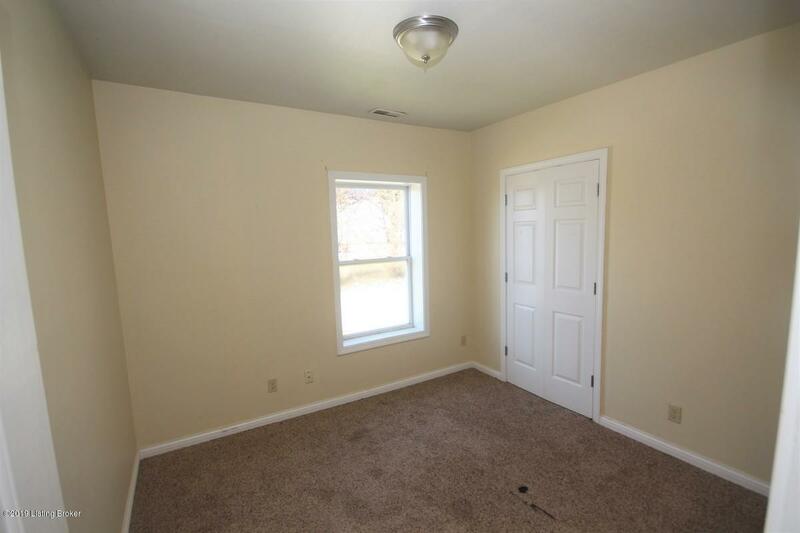 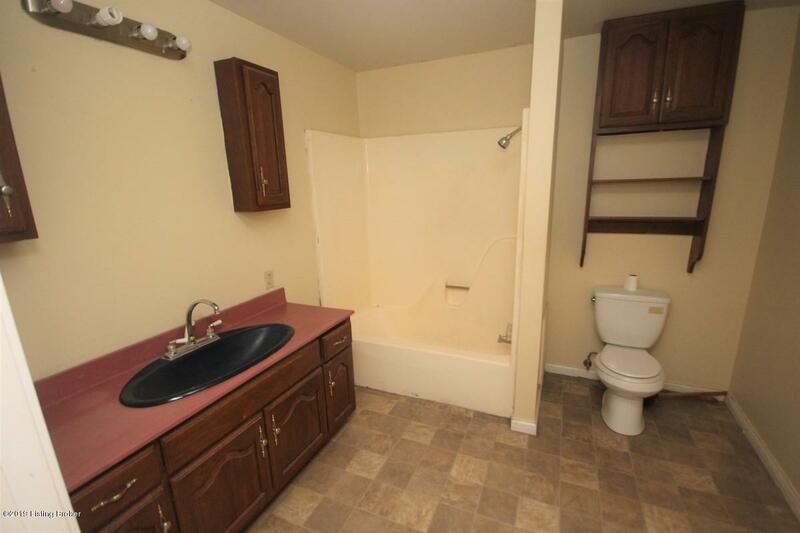 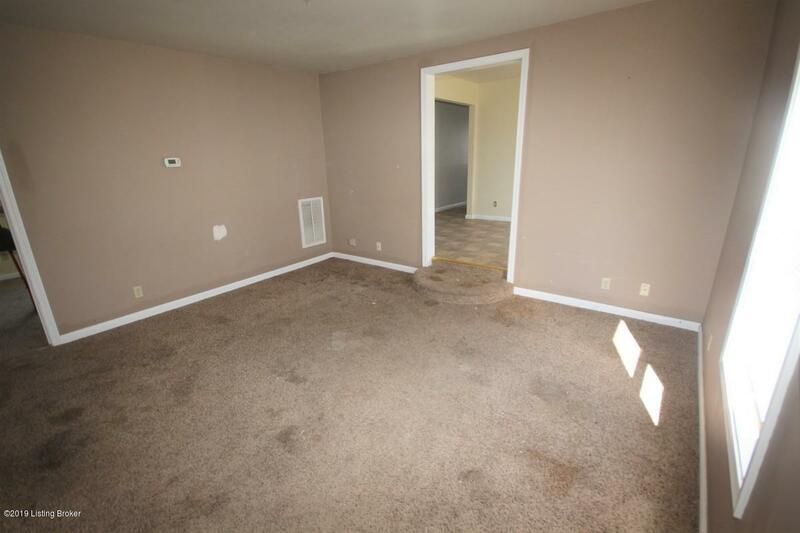 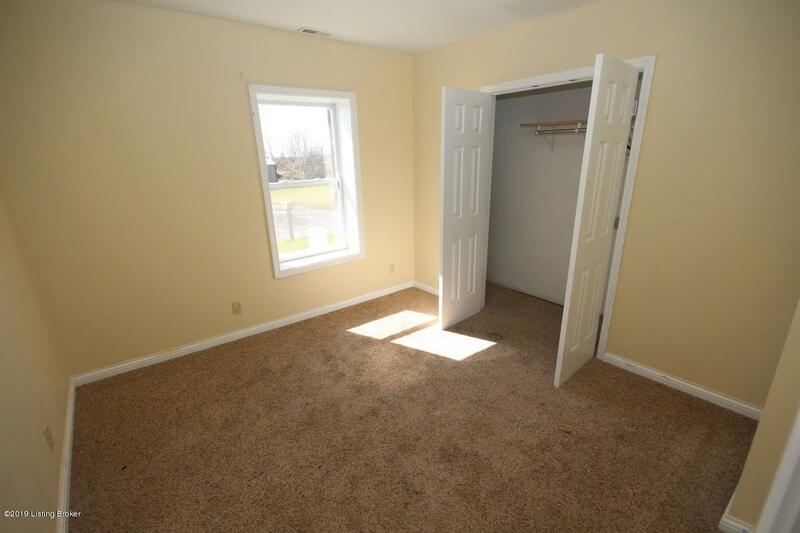 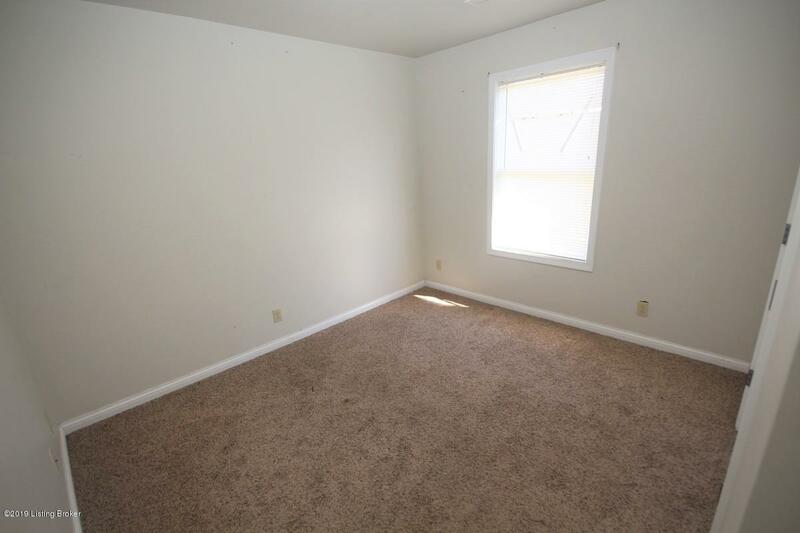 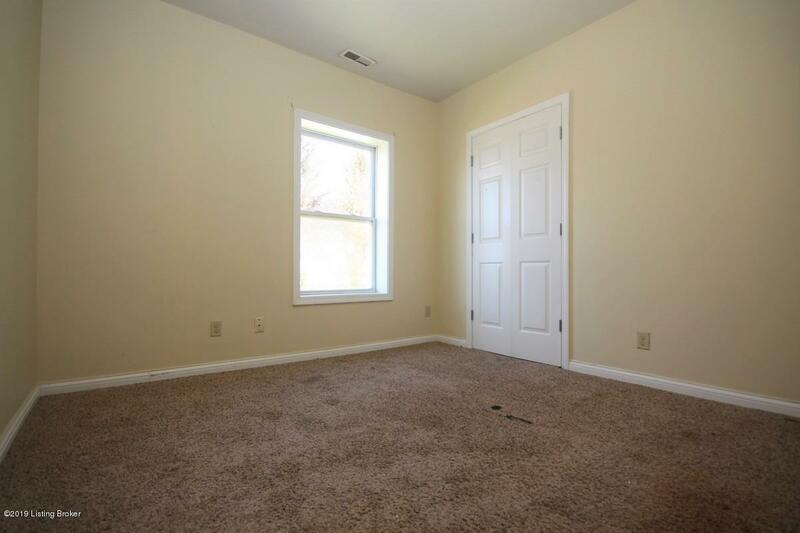 Spacious bedrooms, eat in kitchen, & appliances remain. 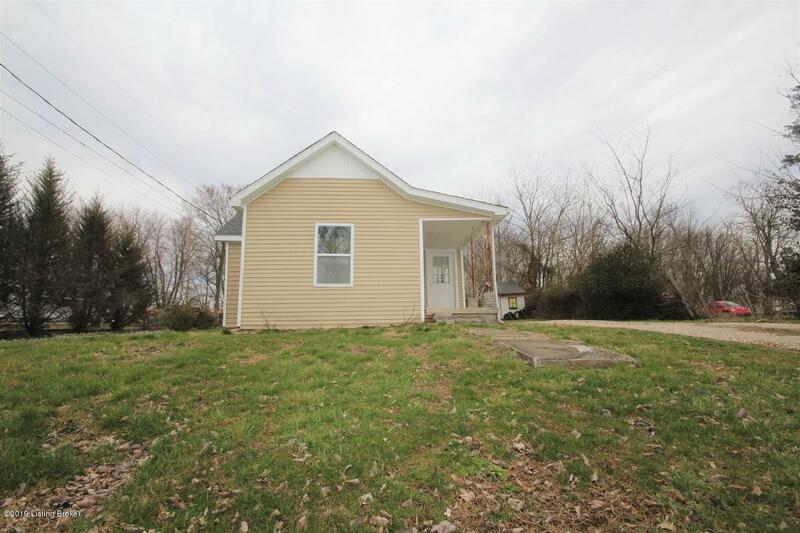 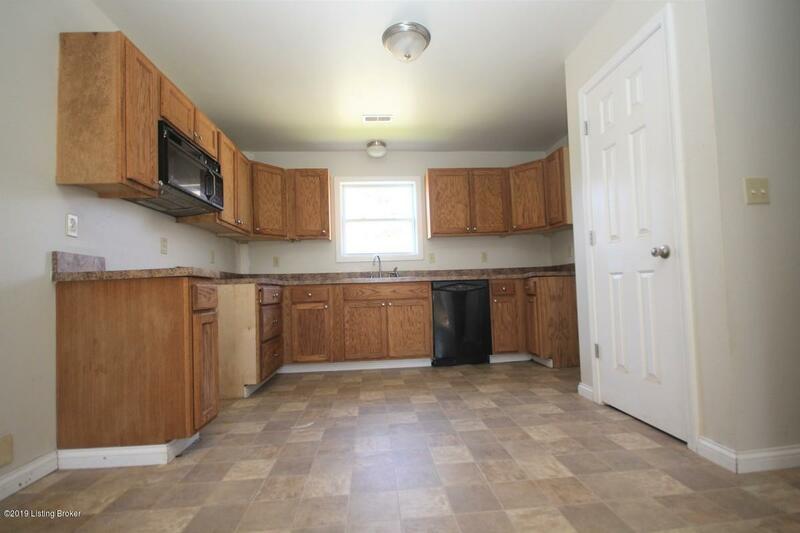 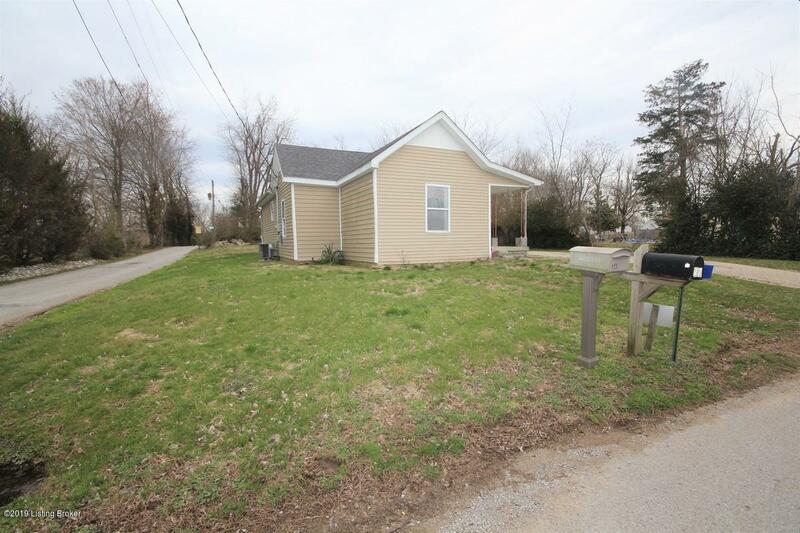 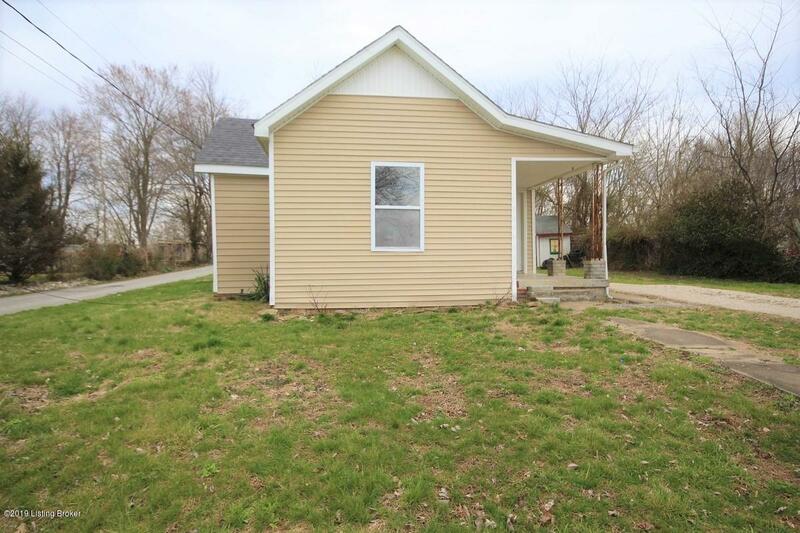 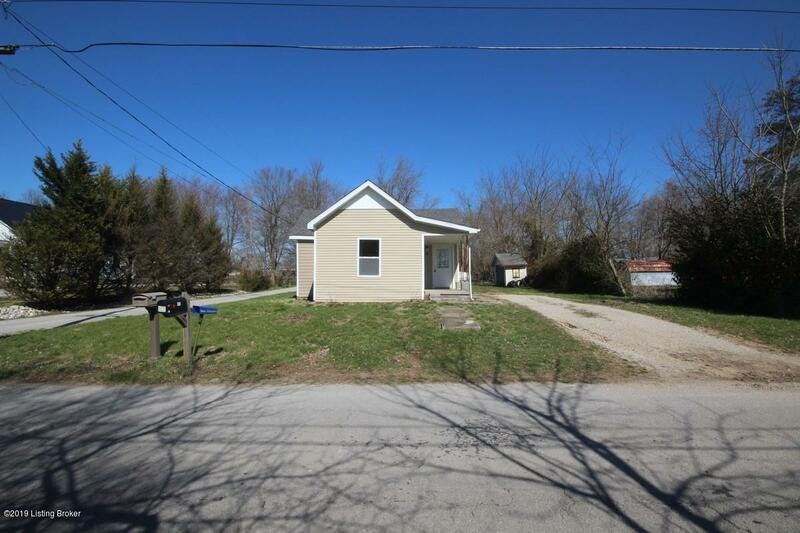 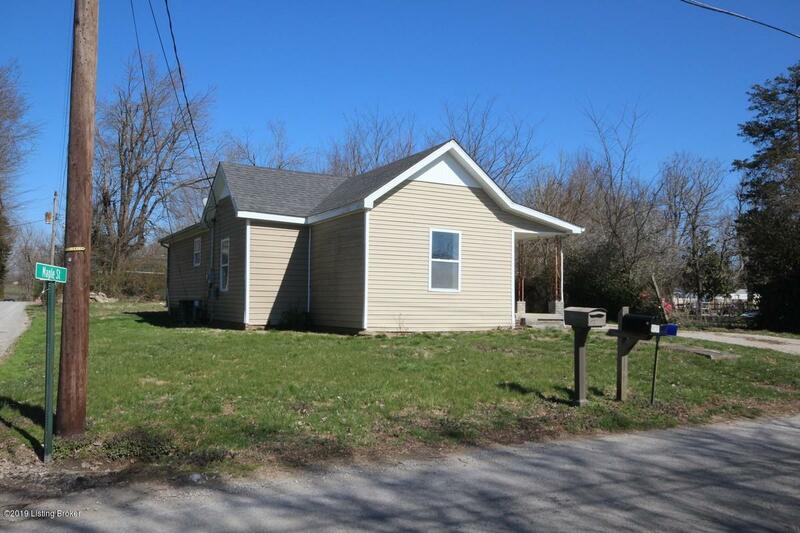 Located right in the heart of Big Clifty and only minutes away from local bank &convenient stores. 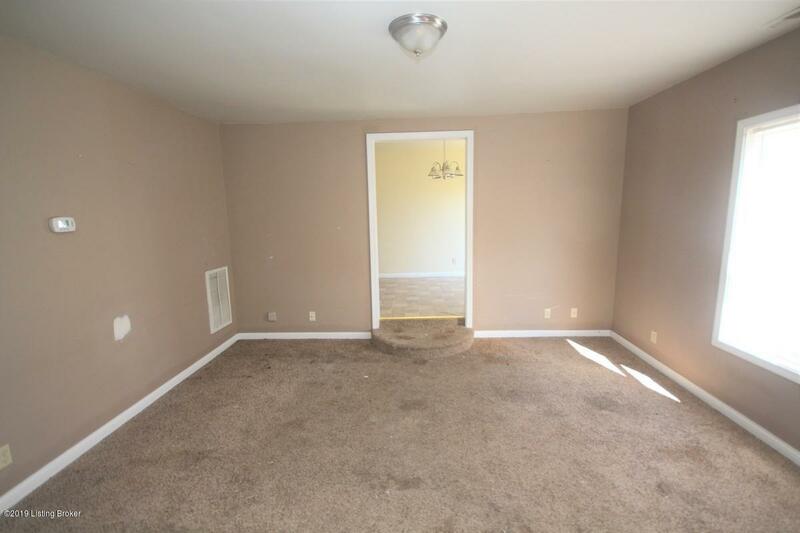 This property is being sold AS IS.